Creating income and cash flow for life. The RPg team takes an individual approach to get and keep your financial goals on target. A personalized approach to your investment strategies is the key to unlocking your tailored portfolio. We offer a holistic approach while implementing cutting edge research and innovative strategies, and maintaining our independence. We help as a steward of financial security for you and those you love. RPg has a fiduciary responsibility to put your needs first. 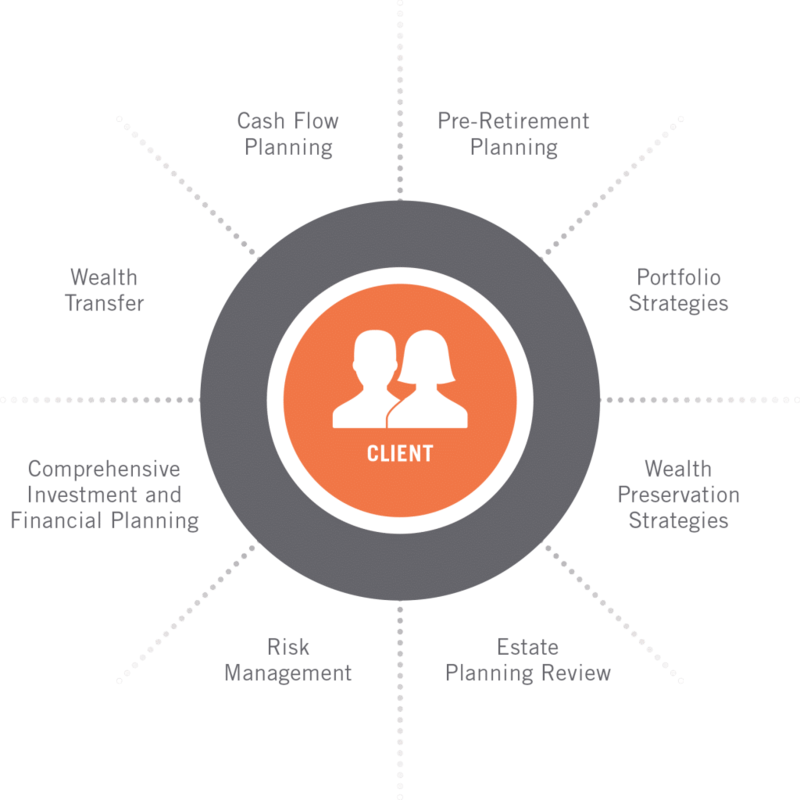 We strive to construct the highest quality comprehensive financial planning available. No matter where you stand in your career path, we are here to strive to surpass your life-long financial wellness goals. Regardless of where you are in your career path, we can manage your wealth preservation and distribution. The services we provide for you are supported with our goal of maintaining integrity and consistency. 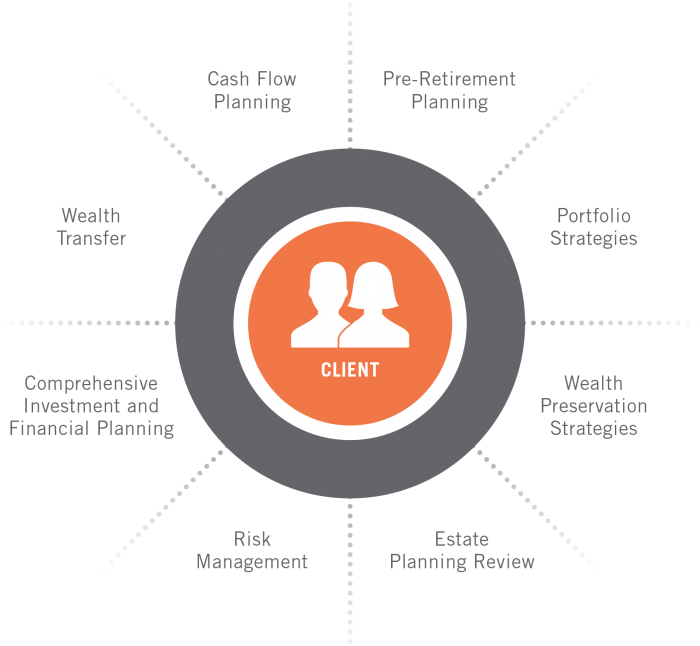 RPg advisors are able to address both strategic and tactical dimensions of retirement planning and wealth management. 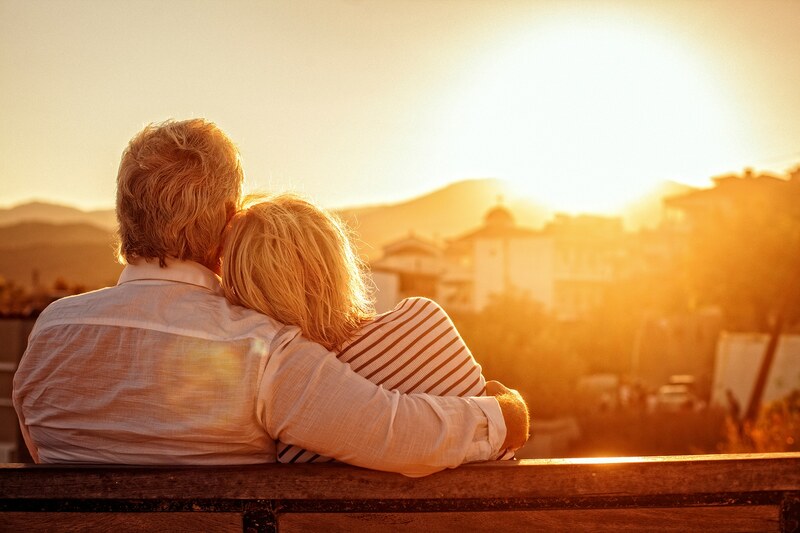 Our financial advisors deliver innovative strategies on distributions from retirement accounts. Providing everything you need to advance your financial goals and strengthen your financial future.